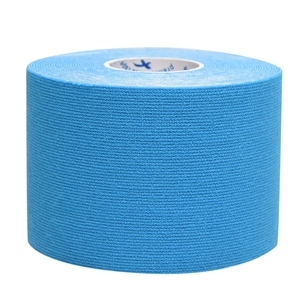 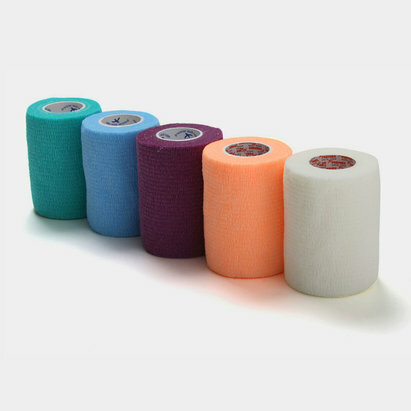 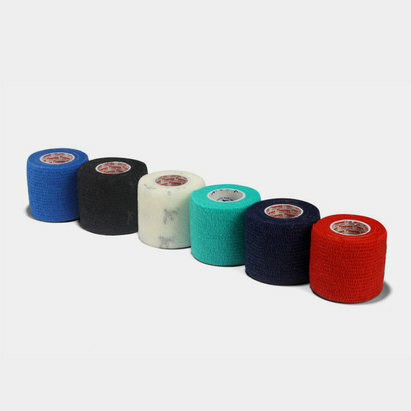 Taping can be used to significantly reduce pain and inflammation when applied over muscles. 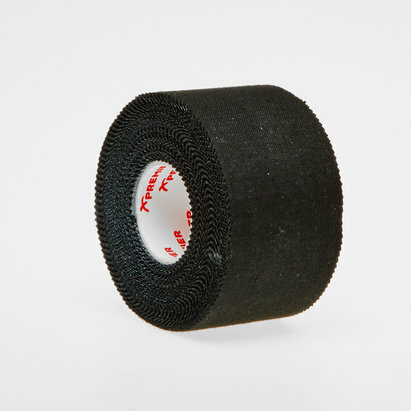 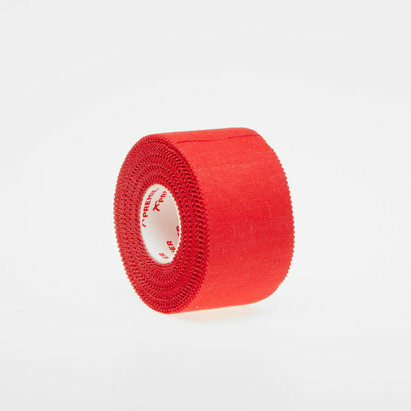 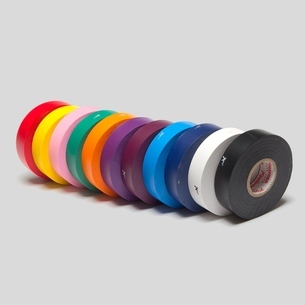 At Lovell Rugby, we've got a wide range of rugby support tape from leading specialists. 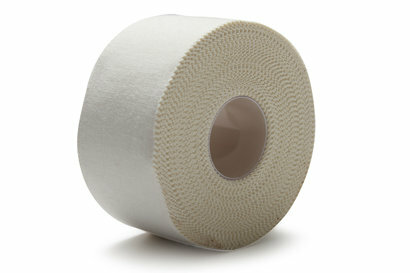 Take a look at the Lovell Rugby sports tape selection today.